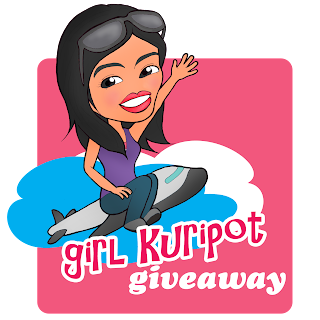 Girl Kuripot Girl Kuripot: New GK Winners for the @SavePHSeas Seatizen's Festival! New GK Winners for the @SavePHSeas Seatizen's Festival! Here are the newest winners of the Save Philippine Seas Seatizen's Festival Giveaway! Thank you for supporting Girl Kuripot & Guiltless Getaways Giveaways! Please check your email and follow the instructions for the claiming of prizes. For the Race Kit winners, the prize is transferable. Kindly tell me if you will give the slot to somebody else or if I don't hear from you, I will give the slots to those who joined and wanted to race.